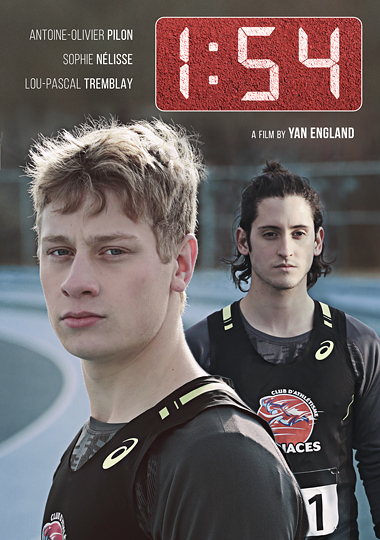 Tim is a shy sixteen-year-old athlete with a natural gift for running, and dealing with the loss of his mother as well as his sexuality. However, the last four years of high school have been tough on him because of Jeff and his crew. In his last year of school, Tim is sick and tired of feeling like a loser, and wants to shine for once. He decides to stand up to Jeff by dethroning him in the 800m championship, the event Jeff is known for in school. But behind the competition and rivalry, a secret is wreaking havoc. After a personal video is shared on social media, Tim’s private life is about to explode into the public eye. Soon Tim finds himself pushed to the edge because of the pressure he endures, the edge where human limits reach the point of no return.